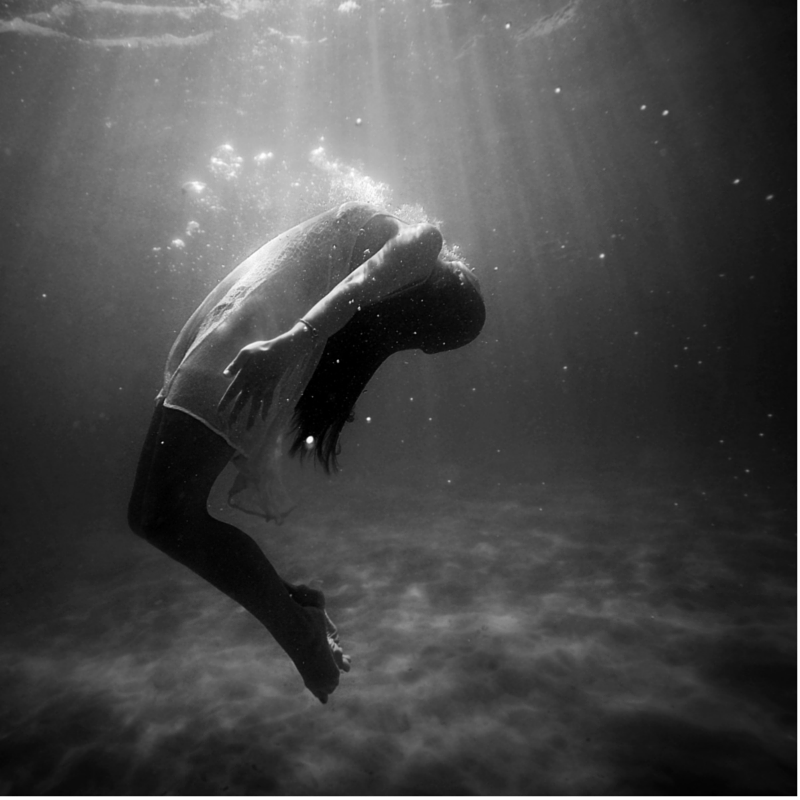 The human body is more than 60% water. Blood is 92% water, the brain and muscles are 75% water. Bones are about 22% water. but only a week or so without drinking water. In so many ways we are water, and some other stuff - at least physically speaking. Water is so essential to life that we can do nothing without it! We certainly cannot exercise or do much physical activity without water. The brain and our other organs shut down without water. Without water, we cannot even speak or breath. A curious concept has stayed with me for many years since I learned some of these basic facts back in grade school. If I am mostly water, and you are mostly water, and I know I have to drink water regularly because I’m losing it for various reasons throughout the day; well that means that there is an enormous likelihood that what used to make up the majority of me is now a part of what makes up the majority of you - and vice versa. It may seem strange, or a bit creepy, but what makes me physically me is always changing, adapting, with the same material that used to be you. Water flows. Water flows all around us, becoming us, leaving us, becoming someone else, returning to us changed and yet the same. Water is immensely important to who we are, who we were, and who we will become; none of it is original to us, nor can we hold onto it forever. Water had for centuries before the coming of John the Baptist been a powerful symbol of not only spiritual cleansing but also renewal, commitment, and conversion - a new start, a new beginning. The baptism of John was precisely this, a commitment to the coming Messiah. The symbolism of water is, however, nothing new to John the Baptism. Prophets who came before used water in a similar way. The Jewish people both now and then had significant use of ceremonial washings and prayers. They would say prayers when washing the hands, the feet, the face, the head. As Catholics, we also have similar kinds of prayers, prayers that priests and deacons can say while preparing for Mass as well as the ceremonial washing before the Eucharistic prayer. Water has been a potent symbol, throughout history; what better symbol for baptism! What better symbol for grace! 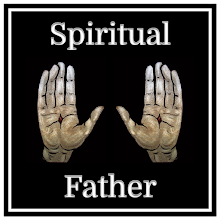 As water holds us together, physically it is God’s grace that holds us together spirituality but also physically as our mere existence is a gift of God’s grace. When Christ was baptized, the symbolic power of water became the actual effective power of water. 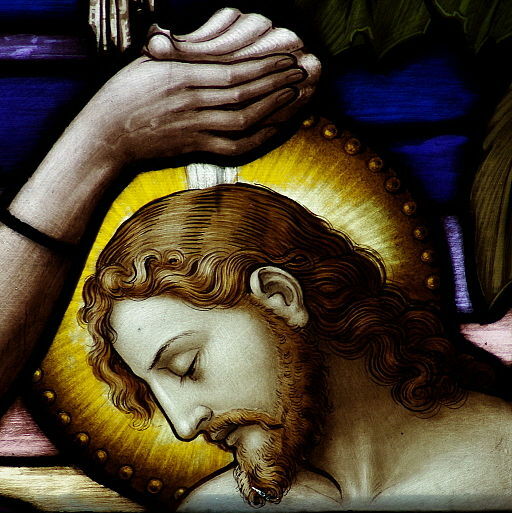 To be baptized by John, or an earlier prophet had meaning; it symbolized cleansing and commitment to a new way of life. Once Jesus was baptized baptism not only symbolized these things, but it affected them - baptism made these things happen. When Jesus was baptized, he underwent a human act but because he submitted himself - remember John didn’t want to baptize the Christ - because he allowed baptism to happen to him the water that flowed over his Divine head transformed all water. The water that cleansed his sinless head flowed down the Jordan and on to mix with all the water in the world. This is the power of God-made-Man, this is the power of the God who loves us. Christ had no need to be baptized, Christ had no need for the Holy Spirit to descend upon him, Christ is one God with the Holy Spirit, and he has no sin to wash away. Christ was baptized for you, for me, and for all our young ones who will be claimed for Christ this weekend. Christ infused water with the power of the Holy Spirit to baptize with water and with fire. All of this was made possible through the Incarnation - God becoming Man. If you see it as possible that some of what used to make up you is now me, isn’t it possible that what used to make up Jesus Christ has now become you? If so, that part of you cries out to be reunited with Christ in the sacraments. 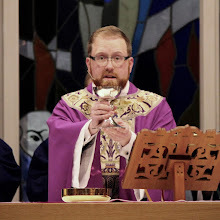 Just as water naturally unites us in sharing a common building block and a common need the grace present in the sacraments of Baptism and Eucharist call us back together, to unite as the Body of Christ, to be a witness to the world. Christ willed that he be baptized without the need for it except to provide us with a source of Grace, how could we deny that grace to the youngest among us. They are called to join the Body of Christ, I am called, you are called. Will you answer that call?